Join us on February, 28, 2019 to help raise money for Alzheimer's Association of Greater New Jersey. 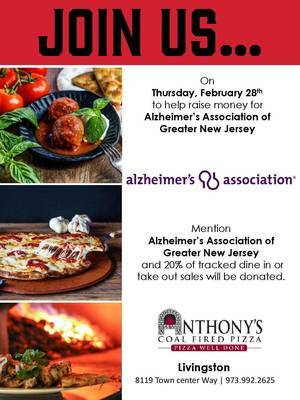 Mention Alzheimer's Association Greater New Jersey Chapter and 20% of dine in or take out sales will be donated. Add to My Calendar 03/02/2019 12:00pm 03/02/2019 2:00pm America/New_York Latin Afro Cuban Dance Master Class with Lyvan Verdecia at NJPAC! 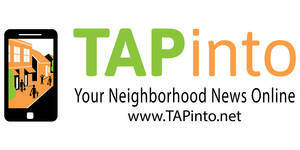 REGISTER AT NJPAC.ORG/MASTERCLASS FOR ONLY $10! Master classes at NJPAC Arts Education. Dance with some of the industry's top choreographers & educators! MILLBURN, NJ - Millburn High School student, Jeremy Dranikoff is organizing the second annual March Fourth 5K and Fitness Day in memory of his late mother. All money raised goes to preventing and treating colorectal cancer. So far, over 400 people attended, which raised $30,000 for the cause. The race starts outdoors and several fitness classes fit for all ages will take place indoors. LIVINGSTON, NJ — When Emily Gaffney scored the 100th goal of her career in Livingston's 13-8 girls lacrosse victory over Mount St. Dominic (MSD) last Monday, it was the highlight of a very newsworthy week for the Lancers. The next day, Livingston beat previously undefeated Millburn, 20-15, for the annual Border Cup trophy, and Gaffney scored another six goals in that game. 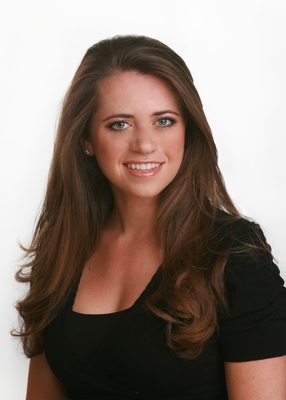 LIVINGSTON, NJ -- Yoga is practiced by many people to relieve stress, anxiety and depression. It improves posture, increases flexibility and can actually make some people happier. Who wouldn’t want their teen to benefit from such a great tool? 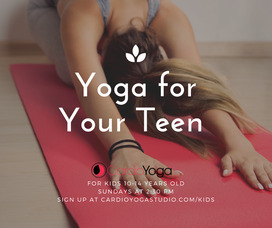 CardioYoga in Livingston has a Tween/Teen Yoga series that could relieve stress, anxiety and depression in your teen. LIVINGSTON, NJ -- Your kids may be off from school, but that doesn’t mean you got to escape town for a relaxing vacation. 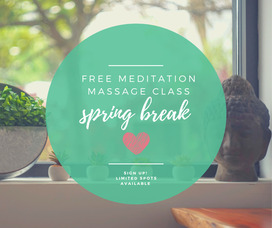 If you’re home this week, come experience the magic of MeditationMassage at CardioYoga and enjoy a mental vacation. 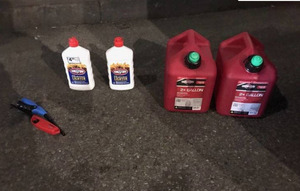 SOUTH ORANGE, NJ — The adjunct professor at Seton Hall University and Hasbrouck Heights resident who was arrested during the week for trying to bring cans of gasoline into St. Patrick's Cathedral is no longer working at the university, according to a university spokesperson. 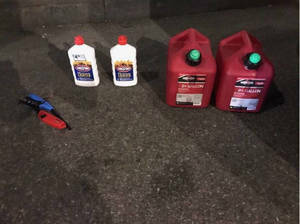 NEW YORK, NJ — The New York Police Department (NYPD) has charged Marc Lamparello, 37, of Hasbrouck Heights, NJ, with Attempted Arson, Reckless Endagerment and Trespassing. 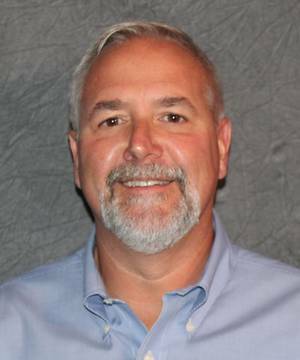 According to a representative of the Office of Deputy Commissioner of Public Information, Lamparello was scheduled to face a judge on Thursday.